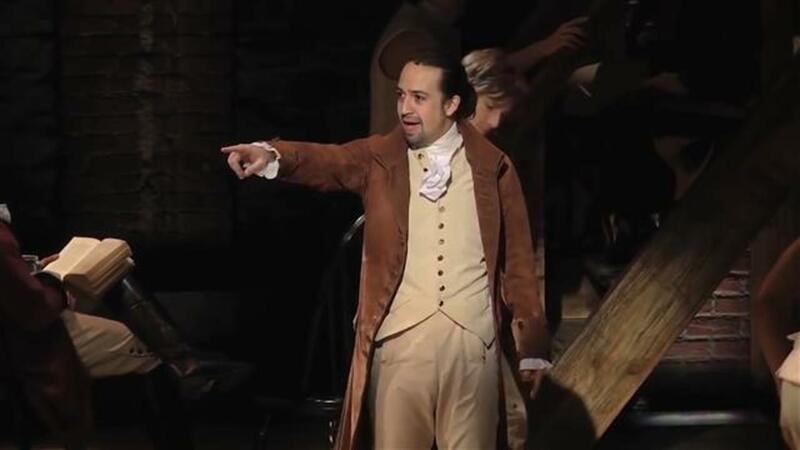 Lin-Manuel Miranda's blockbuster hip-musical "Hamilton" is expected to be the big winner at Sunday's Tony Awards show, celebrating the best of Broadway in the last year. Tony-winning late-night host James Corden is emceeing the event, broadcast live from New York City's Beacon Theatre. Here's the complete list of winners, which we'll be updating throughout the night. Also Read:Tony Award Predictions: Can Anything Stop 'Hamilton' Juggernaut?